Do you have a messy garage? 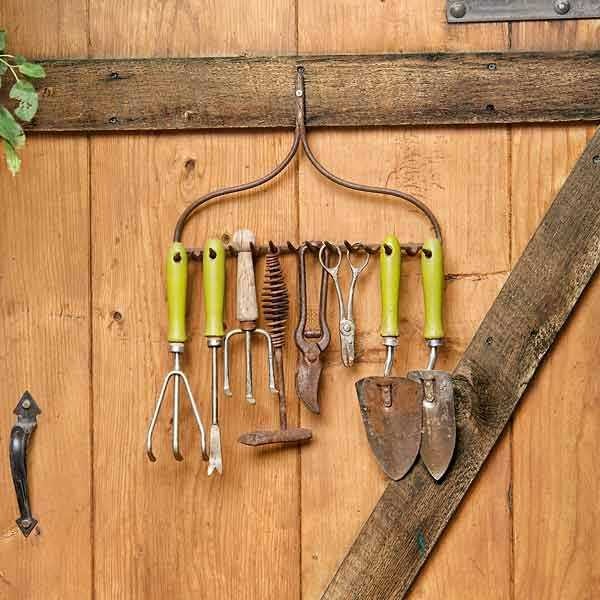 Do you need some clever storage ideas for storing your garden tools without spending a fortune? 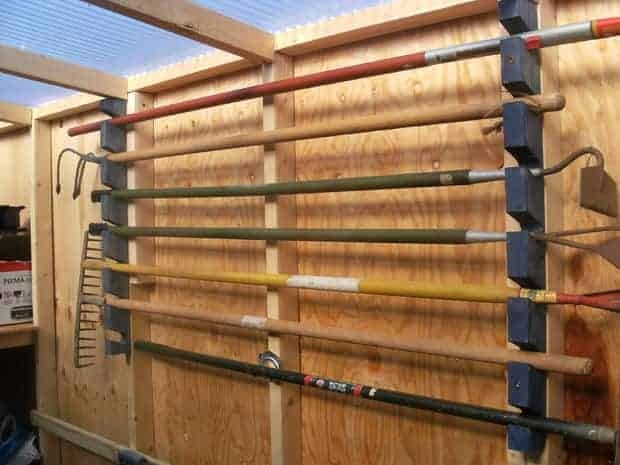 Make your own DIY Garden Tool Storage Rack! 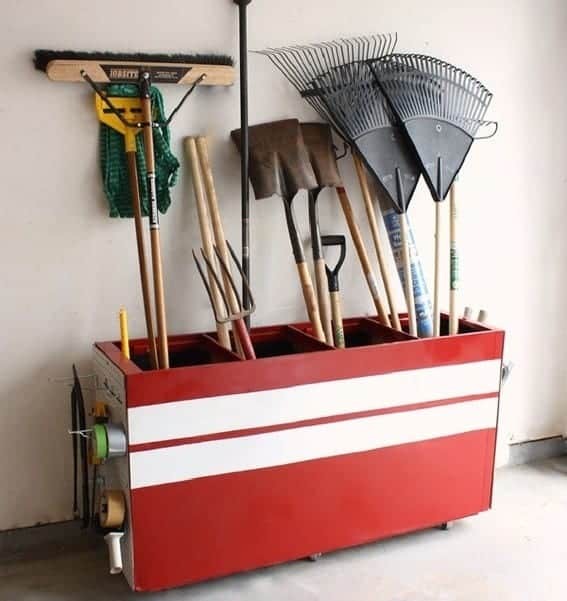 Now you're in the mood to get everything organized before winter in order to find your tools back at spring time? 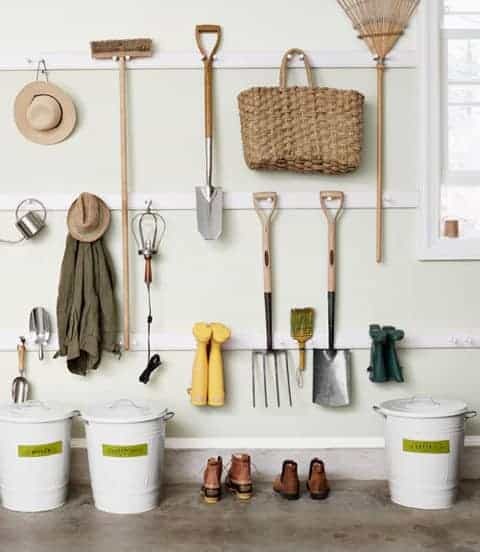 Here below are easy garden tools storage organizations you can make. 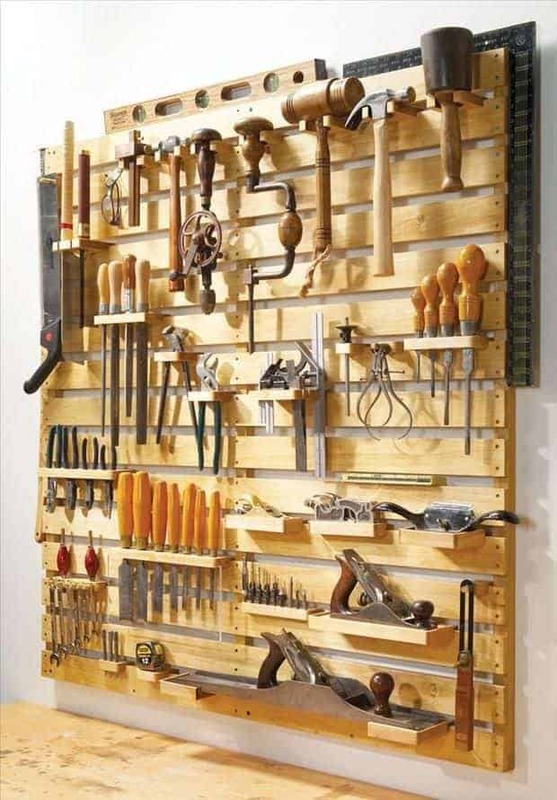 This not only keeps them organized and out of the way, but it also allows easy access to the tools when needed. When the sunny days come back, we can not wait to get back to gardening. 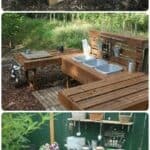 Nature awakens and with it, the garden is reborn from its lethargy of winter ... A multitude of things is to make and remake every year for the garden looks its best at the most beautiful in the summer. 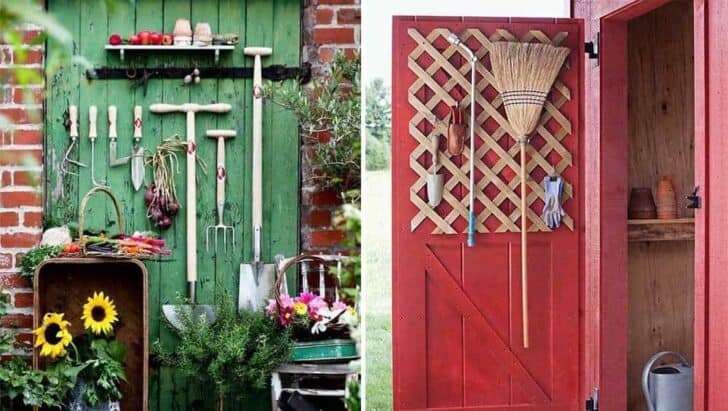 And for this, we must be ready to draw: shovel, rake, hoe, shears, and other garden tools essential for working the land and beautify green spaces. It's not enough to have the right tools, we also anticipate where and how to store them effectively so that they are more accessible and less cumbersome possible. 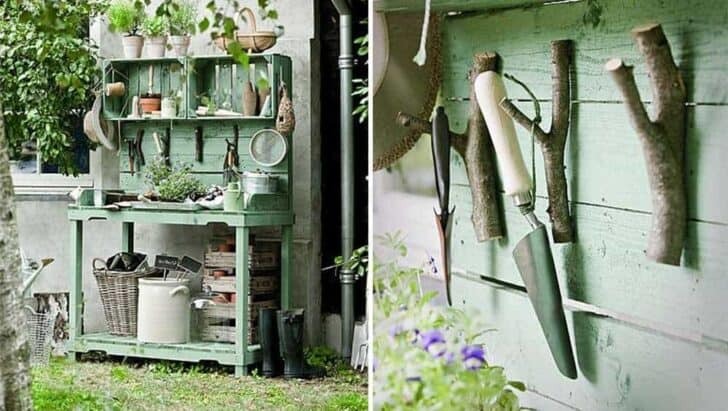 So some clever storage ideas for storing your garden tools without spending a fortune. 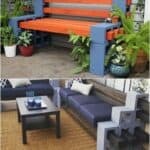 A number of found objects you can use to create solid storage platforms and practices that will make your daily life. Special mention for this tool holders! His most? It takes into account the specificity of each tool by adapting the structure to the specific characteristics of each. How about to find the shovel you need, right now? There is a solution! Make this clever storage. Necessary tools: PVC pipes and wooden boards. If you are handy, you probably he remains wooden planks. So why not just use them to make you a custom range-tools. 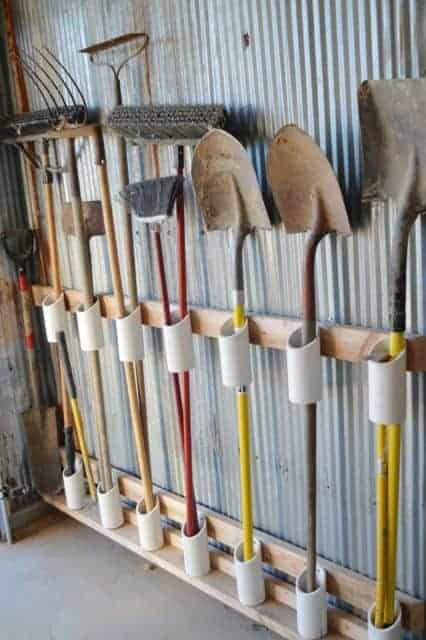 Recycle an old rake wall storage for its gardening tools, here's a good idea! A winning trick to appropriate urgently! 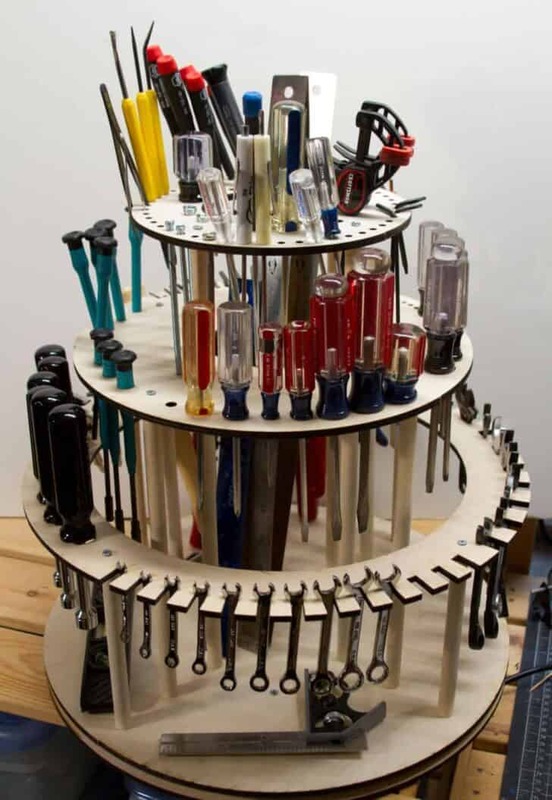 Did you know that your shelves could be transformed into practical storage for your tools? The solution: install your furniture to the ground and remove the drawers. Malin right? The solution for accessible tools and tidy: fix easily on a door. Good idea: add shelves, screws or hooks for convenience. 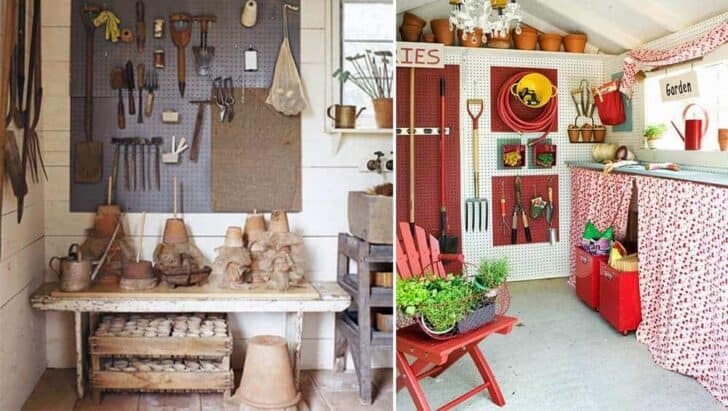 By installing a perforated sheet metal panel on a wall of your garage or garden shed, you will multiply in a jiffy storage space for your tools. 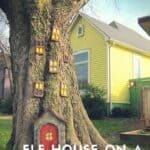 space saving guaranteed! information night. this is April the 5th. I am wondering where or how I can get copies of these plans to present. 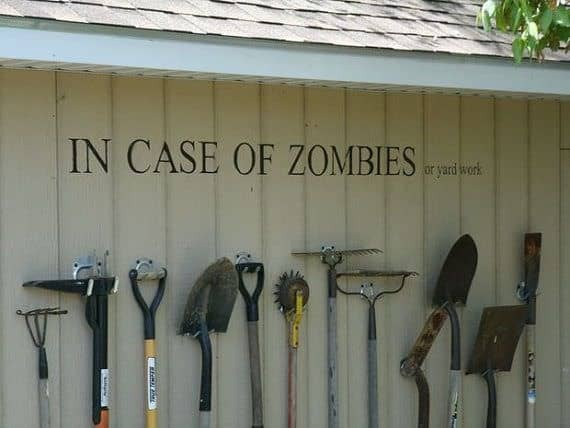 I will use one of these plans in my garden shed, as I can see from these plans I have much wasted space.